Floods bring many problems, and they leave many problems behind them. Water damage can leave a damp, musty smell, but even worse than the odor, it can become the perfect breeding ground for mold and mildew. When you’re faced with flood damage, you essentially have two choices - you can clean it yourself or you can find a carpet cleaning expert in Ottawa and have your rug professionally cleaned. There are different methods for removing surface smells and deep odors. 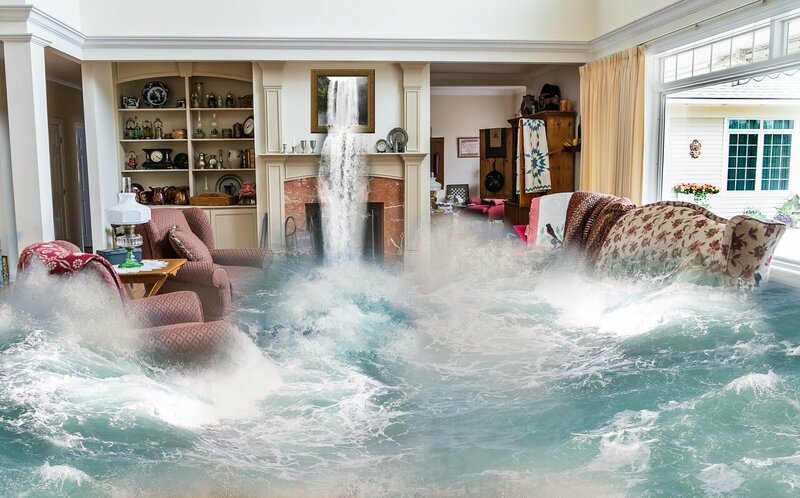 Flooding leaves behind a deep odor, so you will need a cleaning solution, such as an enzyme digester, a towel, and a fan. Once you have tested the product, and you’re satisfied that there is no adverse reaction, you can start cleaning the rug. You need to use as much cleaner as there was liquid causing the damage in the first place. This means that if a pint of water caused the damage, then you need to use a pint of cleaner. After a flood the rug may have been completely saturated, so you will need to use a lot of cleaners. This will let the cleaner soak in and spread equally through the rug. Leave the solution for fifteen minutes, and then use the towel to remove as much of the liquid as you can. Use a fan pointed at the area to help it dry as quickly as possible. If possible you should take your rug outside and allow it to dry in the sun. If the damaged rug is small enough, you might be able to put it in your washing machine. You can add some vinegar to the wash to help eliminate any odours. There are a few common household items you can use to deodorize dry rugs. Vinegar, baking soda and cat litter all work well as a deodorizing product. Vinegar needs to be left to dry into the rug. The odour and the smell of the vinegar will disappear as the rug dries. Baking soda and cat litter can be sprinkled on to the rug, and left overnight. All you have to do is vacuum the rug the next day. You might need to repeat the process if the odour is particularly strong. Your ventilation system actually plays a key part in keeping your home odour free, so you should make sure that it is kept serviced, and updated. You could also open your windows on sunny days and take advantage of a natural ventilation system. When you’re cleaning or removing odours from rugs, you should always be careful about what products you use. Always do a patch test on a small hidden area of the rug before you use the product. If you feel apprehensive about removing flood odours yourself, you can contact professional services who will be able to do the job for you.